Get all the basics, plus some great extras, with this package that’s perfect for growing businesses. Have you got a small business that’s going through a growth spurt? Perhaps it’s time to take your business to the next level, and you need some sound financial advice to do it? 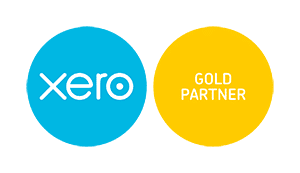 If that’s you, you’ll love our ‘Going Places’ Accounting package with Xero accounting software. With ‘Going Places’, you’ll get all the basics for fast, simple and accurate bookkeeping, plus extra help with data entry, and expert advice from professional accountants & strategic business mentors, on the best way to grow and improve your business. And at just $300+GST per month, it’s an affordable step up from our Starter Accounting Package..
Who will love ‘Going Places’ Monthly Accounting Plus? What will you get with our ‘Going Places’ Package?